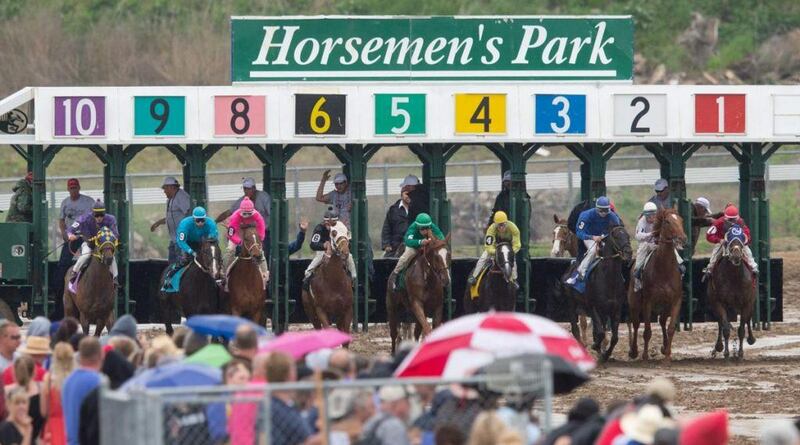 Nebraska horsemen are desperately seeking authorization from the state to incorporate historical racing terminals at their tracks, as Iowa casinos continue closing in and poaching former patrons. 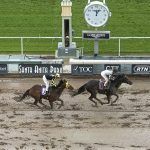 In October, the five-member Nebraska Racing Commission signed off on the horsemen’s request, but then Attorney General Doug Peterson interjected and said the authorization was afoul of state laws. 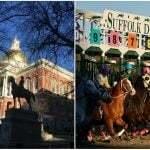 The state’s chief legal advisor explained that the commission lacked the authority to approve historical racing terminals, as they constitute a new form of gambling. The Nebraska Constitution requires any expansion to commercial gambling laws come with a supported voter referendum. Regardless, the Racing Commission heard additional testimony from the horse racing industry this week, and says will make its final decision in the next few months. Nebraska is home to five horse racetracks, but combined only hosted 58 days of racing last year. Horse racing is a dying sport across the country, as parimutuel racetracks continue to close as casinos spread from state to state. Historical racing terminals, which allow gamblers to bet on previously run races – with the track location, horses, and trainers’ identities concealed – are controversial in that they look and operate similarly to slot machines. The debate on whether they constitute parimutuel wagering is also a divisive dispute. What isn’t up for debate is the machines’ ability to provide much-needed revenue for horse racetracks. 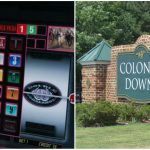 Virginia, a state that has long opposed gambling, authorized the terminals last year in order to resuscitate the Colonial Downs Racetrack. Nebraska horse tracks have been fighting for years for the historical machines. Peterson isn’t the first AG to stand in their way. 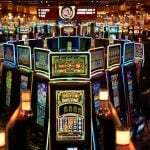 Nebraska is home to four small tribal casinos that are nothing more than restaurant bars that featuring a few dozen slot machines. But in neighboring Iowa, both tribal and commercial gambling is legal, and venues are encroaching on the Nebraska border. The Ponca Tribe of Nebraska opened its Prairie Flower Casino near Omaha in Carter Lake, Iowa, last November. The region is now home to four casino resorts, the three others being Horseshoe, Ameristar, and Harrah’s. The Ponca Tribe is being sued by both Iowa and Nebraska. The Hawkeye State argues the land Prairie Flower sits isn’t part of the tribe’s sovereign reservation. Meanwhile, Nebraska says the casino is far too close to its borders for comfort. Prairie Flower resides in an odd little nook of Iowan land west of the Missouri River. “Since one cannot travel to or from Carter Lake without traveling through Nebraska, this mean that Carter Lake’s gambling problem will become Nebraska’s gambling problem,” Peterson spokeswoman Suzanne Gage said of the lawsuit.